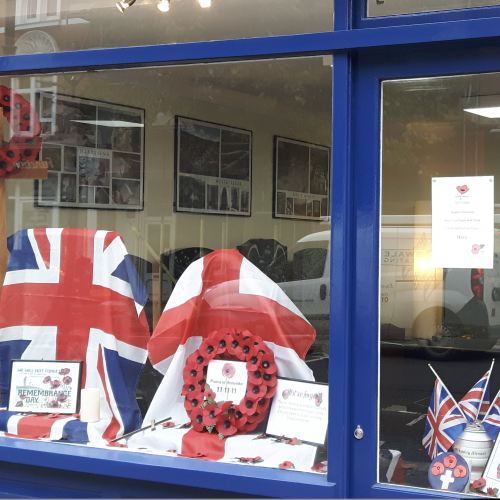 Jane at Surbiton Branch has created a wonderful window display to commemorate Remembrance Day. Poppies are available from the branch. Please pop in any time.